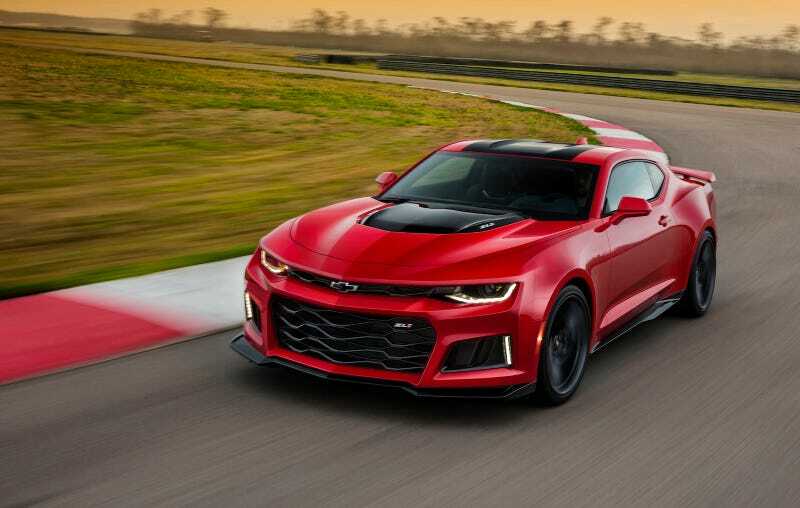 This new ZL1 is pretty damn sharp. 640hp LT4 with either a 6 speed manual or 10 speed auto (finally, a 10 speed :p), this is gonna be an interesting next couple of years for sure. I’m loving the new Camaro more and more every time I see it.